It’s that time of year where we close the driving range and mini golf for the season. 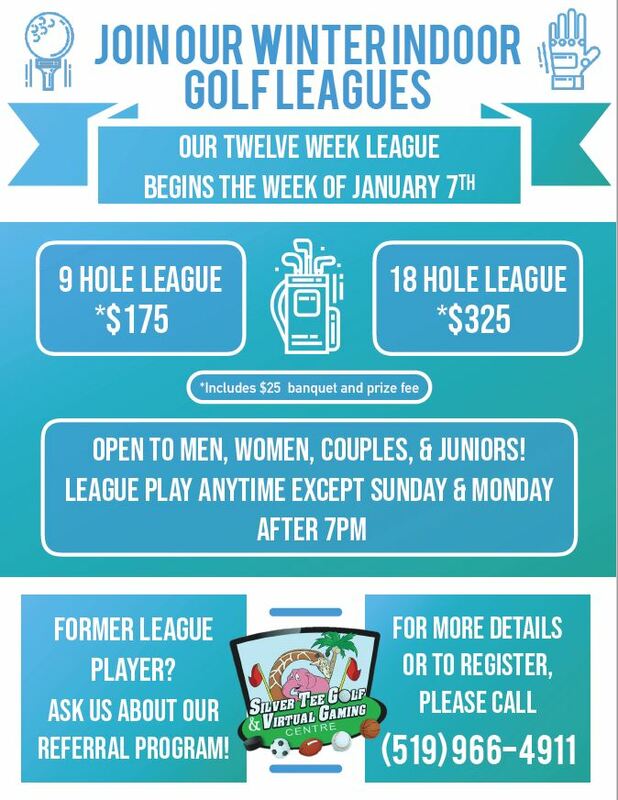 Looking to keep your golf game in great shape during the winter months? 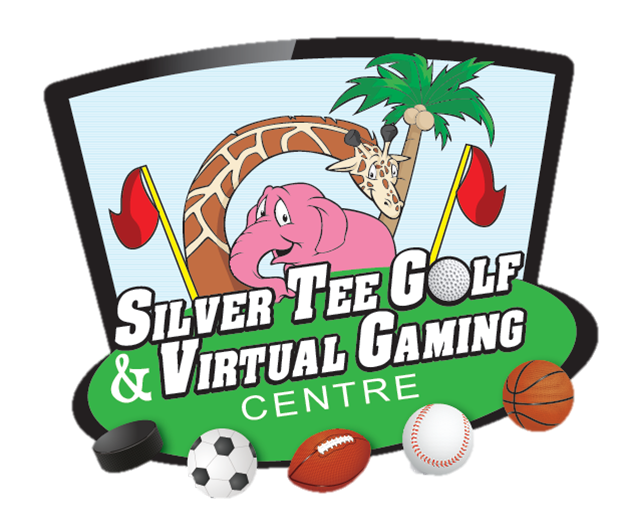 Come play indoors at Silver Tee… we have more than 80 courses to chose from and fantastic feedback to make the most of your experience. Previous Get in the Halloween “Spirit” at Silver Tee!